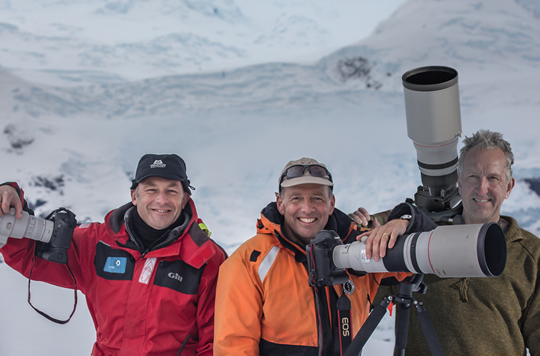 A remarkable opportunity to explore the Antarctic Peninsula on board the fast, luxurious RCGS Resolute with expedition leaders Chris Packham, Paul Goldstein and Mark Carwardine. 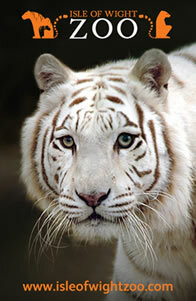 Stunning wildlife, plentiful daylight. 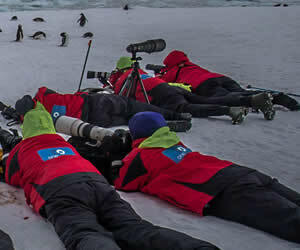 See Antarctica at its best. RCGS Resolute is a 1AS ice class – one more than any other ship, other than a fully fledged ice breaker. It’s fast, with a top speed higher than most other ships and the interiors are luxurious. 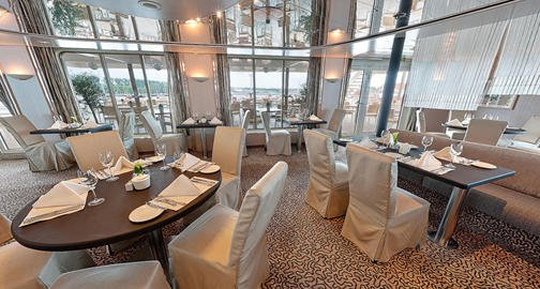 Behind the 270 degree view bistro is the exterior stern deck that can house the whole ship’s company warmed by overhead heaters. The fabulous bow lounge above the bridge also has 270 degree views and can take the full complement of people. Early December is probably Antarctica’s most beautiful time. Plentiful daylight shows icebergs at their sparkling best and there is a bounteous harvest of penguins, some of them hatching. On a fast ship listed as best in class with superb cabins and public areas, and a flexible itinerary, Paul, Mark and Chris plan on exploring both the Western Peninsula and, ice permitting, the remarkable Eastern one through the Weddell Sea where the jewel of Paulet island with 100,000 Adelies is a seductive photographic treasure. This maybe the only opportunity that Chris, Mark and Paul will have to work together on one of these special charters. Join these three knowledgeable leaders to make the most of the long daylight hours and the incredible wildlife – seabirds, penguins, seals and whales. Pick up great tips as you catch up in RCGS Resolute’s lecture rooms – just perfect for photographic lectures. The ship is designed to make the most of the fabulous views. Even in the gym, spa and steam room there are huge windows looking out over the ocean and with direct deck access. 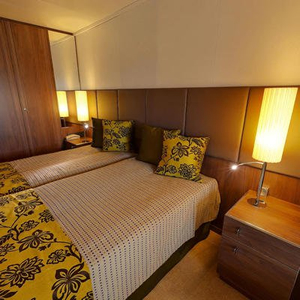 Exodus Travels have looked at surpassing all standards for an Antarctic expedition and the result is exceptional. NB: All wet weather gear provided.